‘Tell me what kind of food you eat, and I will tell you what kind of man you are’. Eating is an intensely personal act. Traditionally, luxury is referred to something enjoyed by few; it is associated with privilege, exclusivity and no attainability. The present generation engages and connects with their food and craves for experiences. 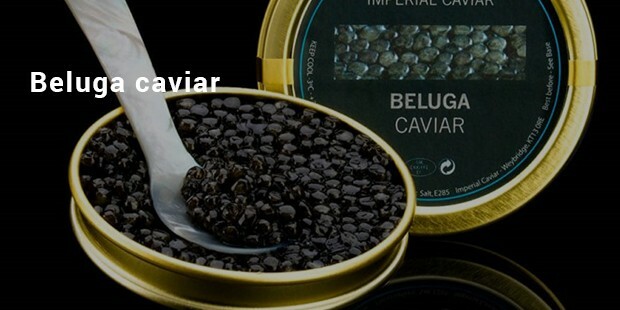 Here is the list of luxurious food that you can try but might go heavy on your pocket. 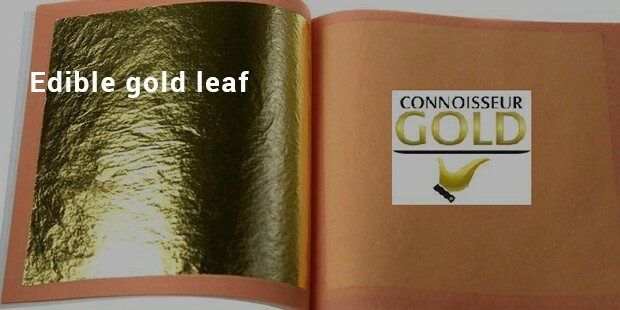 The edible gold leaf is used in small quantities as flakes or leaves and is edible. This is generally used for garnishing of the food and drinks. It is tasteless and is famous for the garnishing of luxurious food items. 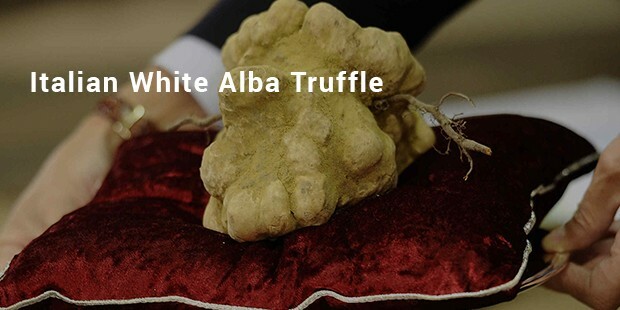 The Italian White Alba Truffle are considered to be luxurious mainly because they are difficult to cultivate and hence the price. It has an odor similar to deep fried walnuts, which is extremely pungent to some people and causes a reeling effect. 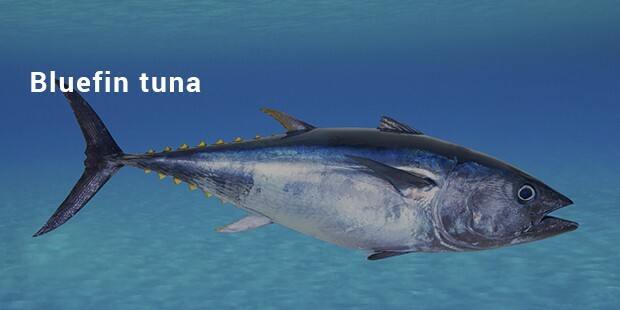 They are generally served as extremely thin slivers on top of other food. 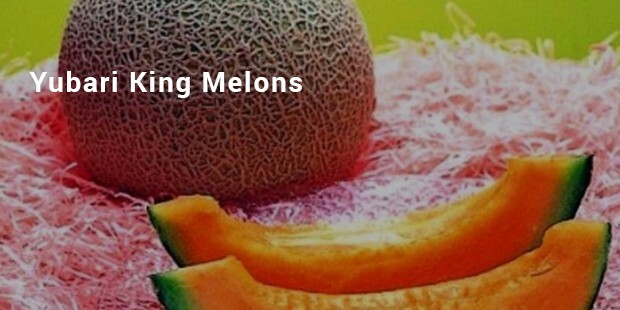 Yubari King Melons are orange-fleshed and sweet in taste. Because of its demand, auctions are conducted for its purchase. 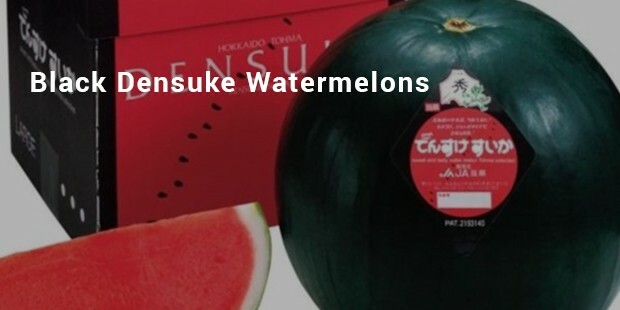 They are considered as a status symbol in Japan and are often presented as gifts. 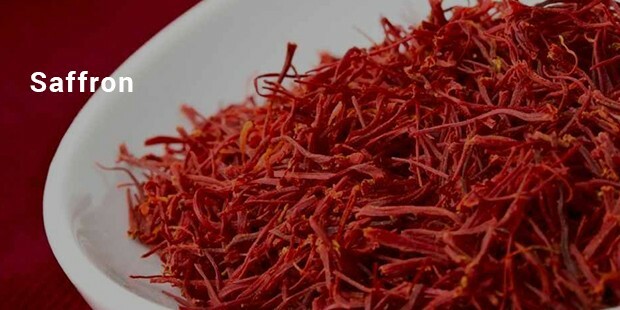 Saffron is derived from the flower of Crocus sativus. It takes thousands of flowers to make a single ounce of the spice. 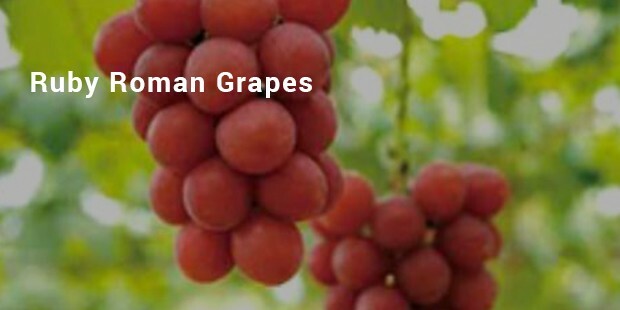 It has a bitter taste and a hay-like fragrance and is used for coloring the food red. These food items might not fill the empty stomach but for sure brings the variety to the food that only a few can afford.